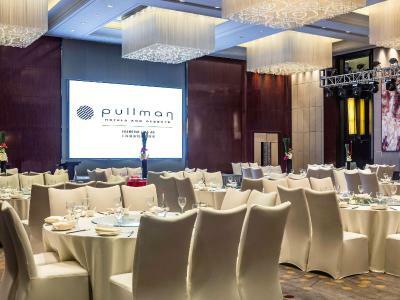 Lock in a great price for Pullman Shanghai Jingan – rated 8.1 by recent guests! The room was really clean, quiet, view was fantastic, beds and pillows were comfortable and clean. Unfortunately, unprofessional receptionists spoiled our impression. The hotel and staff were very nice and when we requested ice for the room it was delivered very fast. Breakfast was good but there's always room for improvement. Our room was very nice and clean and beds were comfortable!! 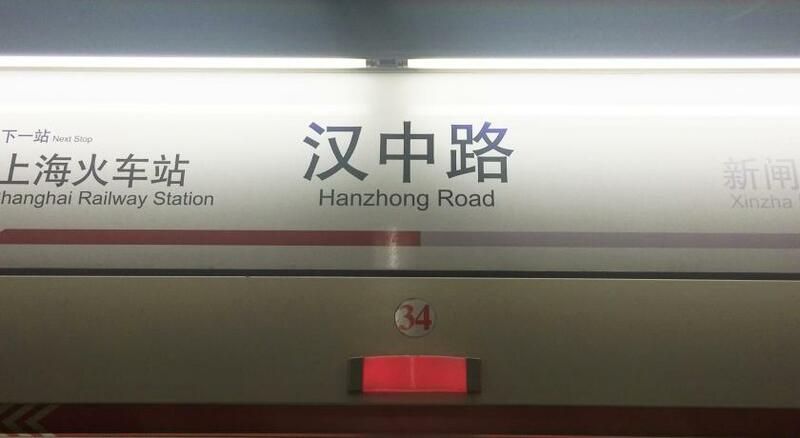 Excellent location next to Shanghai Metro Station (literally 20m). Very good breakfast with Continental and Chinese food. Well furnished room, a good 5* with a nice bathroom but nevertheless without bathtub. Good quality bed cushion. Excellent location. Very near Airport Bus Station. Subway exit 5 beside the hotel. Shanghai Railway Station just accross the street. Rooms are not big but are very comfy and nicely decorated (especially those on the road side). Breakfast spread was quite decent. The staff are helpful and mostly efficient. The fact that there is asubway station 15m from the hotel main entrance is a boon when you want to commute. Great value for money. Location, easy to reach others places in the city. Excellent location. Right in front of Shanghai Railway Station. Subway entrance #5 right beside the hotel. Airport bus station from Pudong just a few minutes walk. Plenty of eateries and convenience stores outside the hotel. Clean and warm hotel, staff was highly helpful and made us feel pretty comfortable. 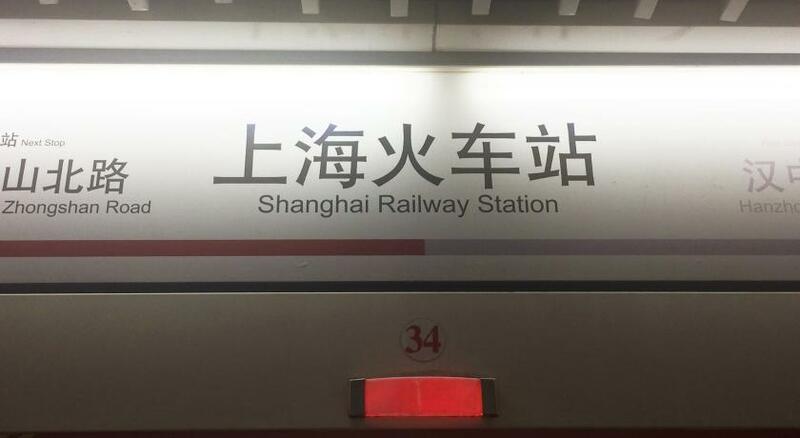 The location is good; 5 min walk from Shanghai Railway Station and the metro station. I really enjoyed the location of this hotel. There's a bunch of restaurants for you to choose from and the subway entrance is literally right next door. They have great wifi as well. Would love to stay here again. 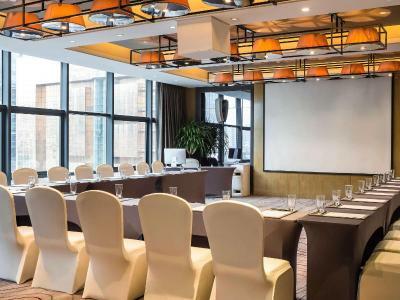 One of our top picks in Shanghai.Pullman Shanghai Jingan is ideally located in the city center, with easy access to shopping malls and commercial areas. 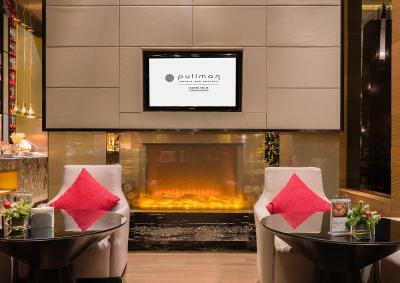 Pullman Shanghai Jingan is a 2-minute walk from Shanghai Railway Station and its subway station (line 1, 3 and 4). 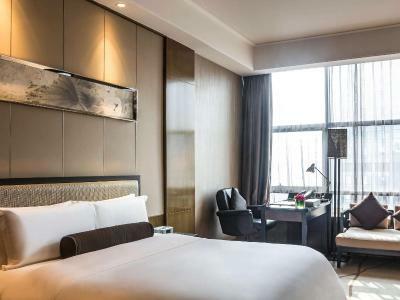 Each well-appointed rooms and suites feature full-length glass windows, LCD TVs with full laptop connectivity, comfortable beddings with 400 thread-count linen and a luxury bathroom with a rainshower. 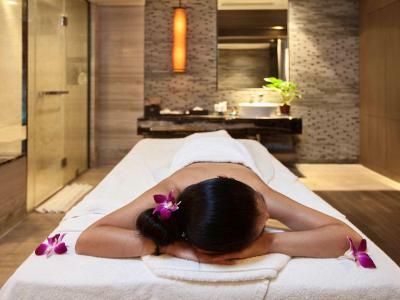 The property offers recreational facilities consisting of a modern fitness center and relaxing spa services. 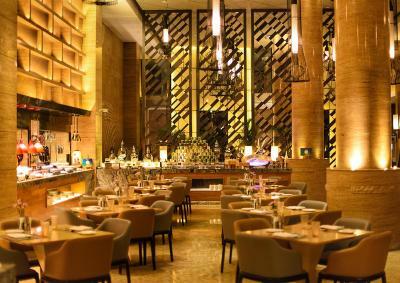 Local authentic Chinese food is served, while Western dishes are offered at Venu Restaurant. 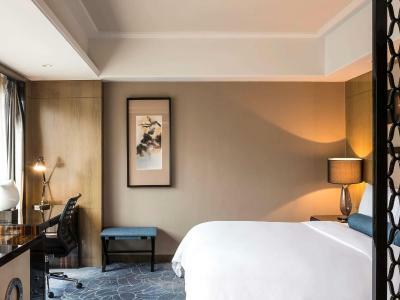 When would you like to stay at Pullman Shanghai Jingan? Rooms on floors 17 to 19 feature panoramic city views. Private parking is available on site (reservation is not needed) and costs CNY 50 per day. 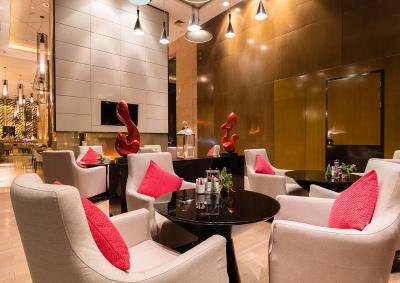 Rooms on floors 23 to 26 feature club lounge access and a good view, including free WiFi access and all-day refreshments. Located on the floors from 20 to 26, these spacious rooms feature a large bathroom, a separate living room and club lounge benefits, including free wifi. 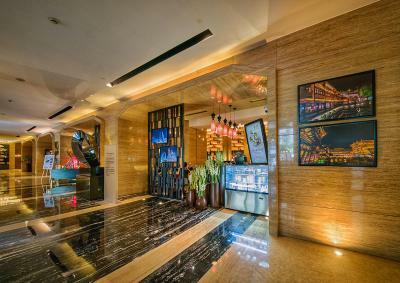 Located between the 7th and 16th floor, this spacious, air-conditioned room includes a 37-inch flat-screen satellite TV, a mini-bar and a city view. There is a private bathroom as well. Located between the 7th and 16th floor, this spacious, air-conditioned room includes a 37-inch flat-screen satellite TV and a mini-bar. The private bathroom comes with shower facilities and slippers. 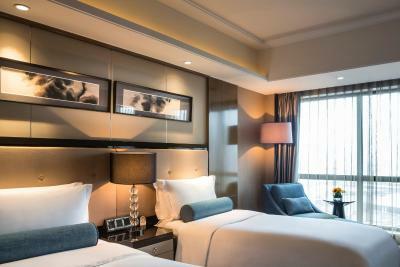 Located on floors 7 - 22, room is located in the corner and offers modern design and a king-sized bed. 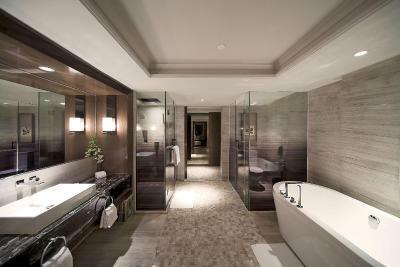 It comes with an elegant bathroom and a 37-inch LCD TV. This suite features a dining area, electric kettle and soundproofing. 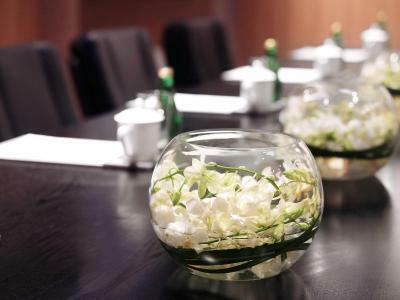 The GRAND MERCURE SHANGHAI CENTRAL is a designer hotel ideally situated in a convenient city center location. Guests enjoy easy access to commercial, shopping, entertainment and sightseeing hubs. The hotel is only 3 minutes walk to the railway station and main metro lines 1, 3 & 4 that will take you anywhere in the city within minutes, even during peak traffic hours. 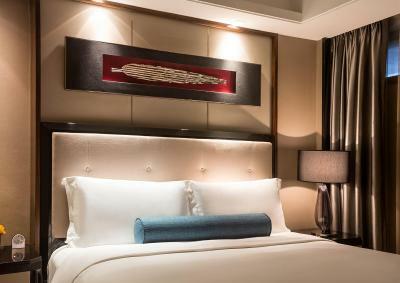 With guest comfort and well-being as its priority, each of its well-appointed rooms and suites is a haven of comfort. Dining at both the Chinese and all day dining restaurants will be a delightful culinary experience, while relaxing at the chic lifestyle lounge-bar could well be an unforgettable indulgence. 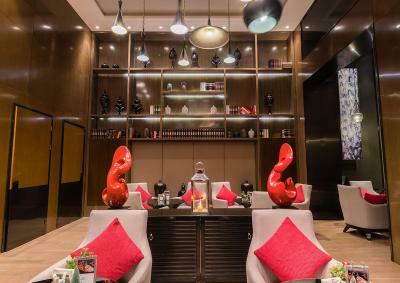 House Rules Pullman Shanghai Jingan takes special requests – add in the next step! 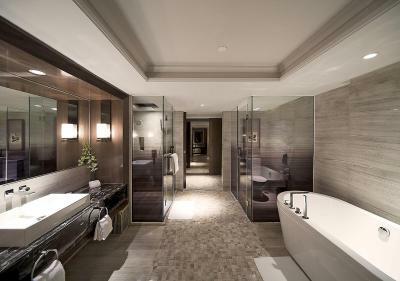 Pullman Shanghai Jingan accepts these cards and reserves the right to temporarily hold an amount prior to arrival. Good location next to mrt and eateries. Nice staff especially Mr.Lion Xing who help us carry all the luggage when checking out. I really love this hotel very good nice people. and super. Not many of the staff speak English so couldn't provide directions. Breakfast buffet had a lot of choices, the location in relation to the train station is great, only a 5 minute walk away. We liked the overall experience. We arrived with a sick child and staff was very helpfull and supportive with extra meals and roomservice at any time requested. Very good service from front desk, concierge travel assistance, restaurant staff and room service. We liked both restaurants in the building. 5th floor is very good chinese cuisine. Probably not connected to the hotel but still very good. The restaurant on ground floor ist very recommendable too. The breakfast is excellent with a good choice of western breakfast standards but chinese soups are also available. Assitance Manager James approached us and was very helpfull with organizing a variety of things from travel arrangements for elderly people to information about doctors eg for our sick child. Signage to hotel should be clear. Very good hotel , food service , location , staff very good. The room has no temperature or aircon control, everything is centralized so if the centralized heater gets too warm you cannot adjust the temperature. Also, the room needs more lighting, and wi-fi is very slow. Second, there are still stains on the mini bar and wash bin even after clean up (maybe because it is old or due to insufficient cleaning). Third, the staff in general at the front desk need to learn and understand more English to cater to international clients. Room was very nice, amenities were sufficient, and friendly and helpful staff. The air-conditioner didn't work in the entire hotel!. The area around has a lot of traffic. The service was bad compared to other hotels. Employees were not friendly at all. The room was comfortable. Overall the hotel atmosphere was good. There is a subway station right below. the shower flow is too low, and the air conditioner is still warm in 24 celsius degree, cannot switch cold wind. Breakfast options not that great for vegetarians. Excellent location. Right outside Exit 5 of Shanghai Railway Station. Staff not that friendly.